Authenticity is about as important as self-love (haha, aka it’s most important) when dealing with your business. It can be scary to be vulnerable and authentic, especially if you’re coming out of corporate world expectations. Are you struggling with your brand and with authenticity? Today, I talk with Morgan Plummer about this topic and she has some AMAZING tips! This episode is sponsored by Embracing Your Inner Queen in Five! 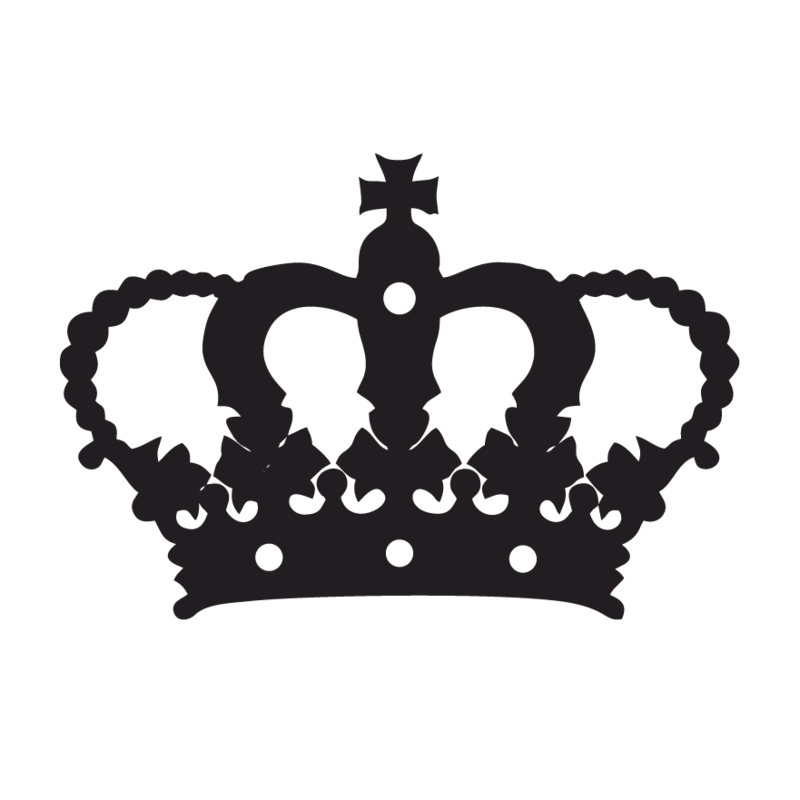 Embracing Your Inner Queen in Five is our 5-module audio and visual self-love course. Complete with a workbook and 30-minute soul session with Raewyn, this course will take you through the 5 areas of self-love and provide you with the tools you need to continue to through the overwhelm and roughest days. 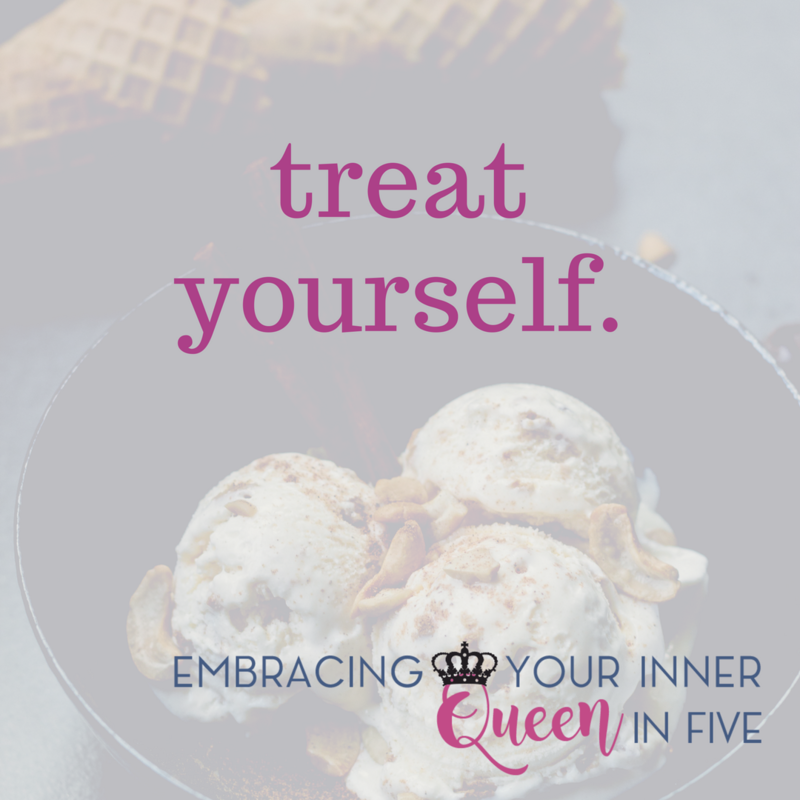 Embracing Your Inner Queen in Five focuses heavily on building your self-love community because we are not meant to be on this journey alone! Being vulnerable to authentically living your brand. How difficult it is to go from corporate to owning our own business. Imposter syndrome and following the people who seem successful. Capturing what you want your clients to feel as a business owner and keeping your branding in alignment. Your quick intro of what you do and how you’re doing it. Including personal tidbits for clients to connect with. Inauthenticity and that feeling you get when you aren’t connecting. Being scared or embarrassed to share your story. How life ebbs and flows, rebranding and pivoting. How Be a Warrior Queen evolved into Shield Sisters Initiative. 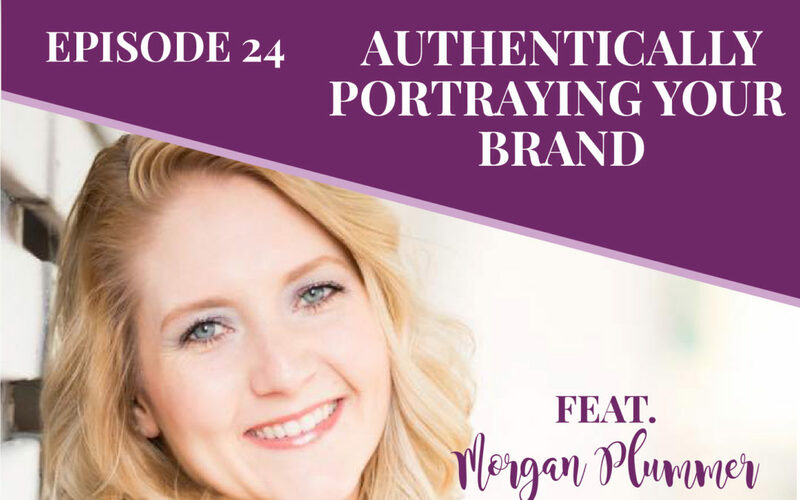 Morgan’s steps for branding and for finding your passion and truth intersection. Do what feels good in your heart. Go after your dreams! 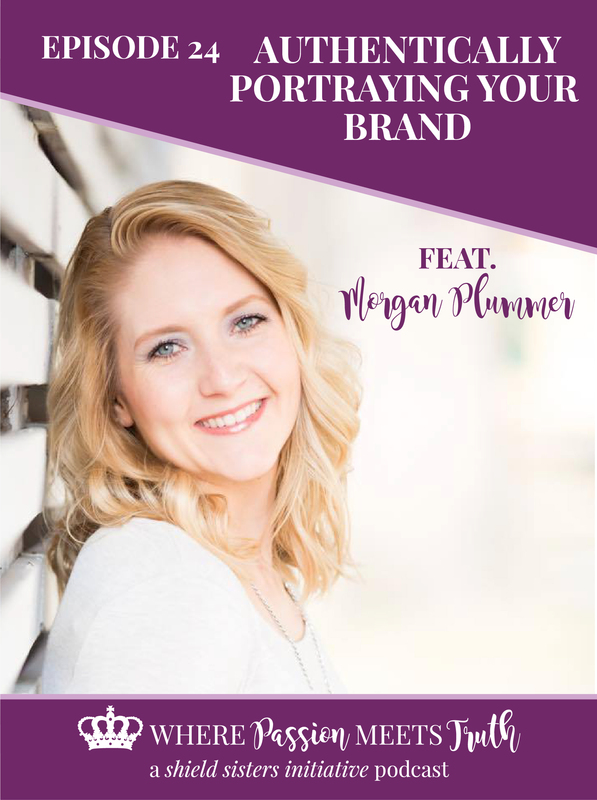 Morgan Plummer is a Mindset and Business Empowerment helping women to go from surviving to thriving in their life and in their business. Do you know how many women are too scared to go after their dreams? Her unique methods and strategies take women from terrified to confident so they can wake up head over heels in love with their life. Together you’ll work on crushing your limiting beliefs, defining your goals and desires, mastering your mindset, characterizing your ideal audience, developing your niche, creating your programs, crafting your sales strategy and rocking your freaking business. Outside of Morgan’s business, she is a LEO wife and mom to a 2-year-old little man. She enjoys all things health and fitness, bulldoggies, Harry Potter, coffee and a good book. Are you a female entrepreneur searching for your genius spot where your passion meets your truth? Are you ready to do it afraid? Join us in our free Facebook community, The Sanctuary!